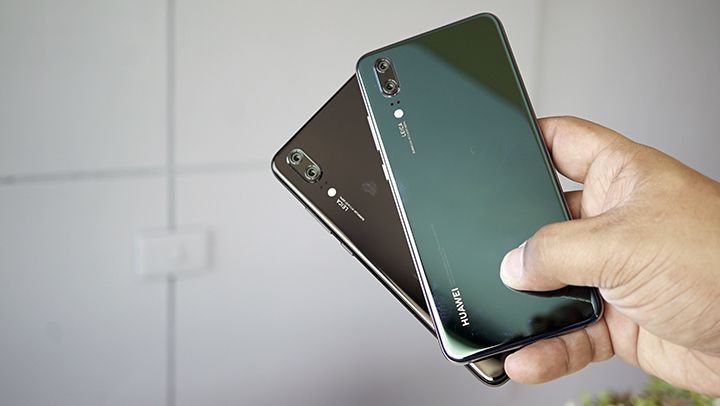 Huawei has invited us to their headquarters in Shanghai and Shenzhen to give us a tour of their facilities as well as share their plans for the future, and these include the next major phase of mobile telecommunications standards called the 5G. 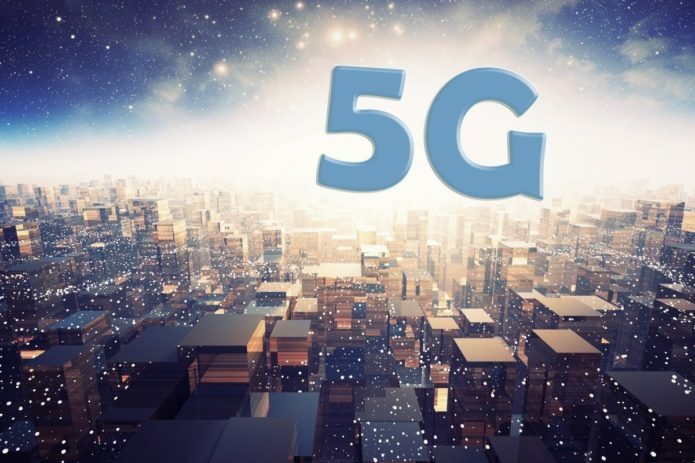 5G is a marketing term for the next generation of mobile internet connectivity. It is short for ‘fifth generation mobile networks’. Without going into technical details, the 5G network will allow for higher bandwidth speeds, lower latency, and better capacity, that is comparable to existing wired broadband speeds. 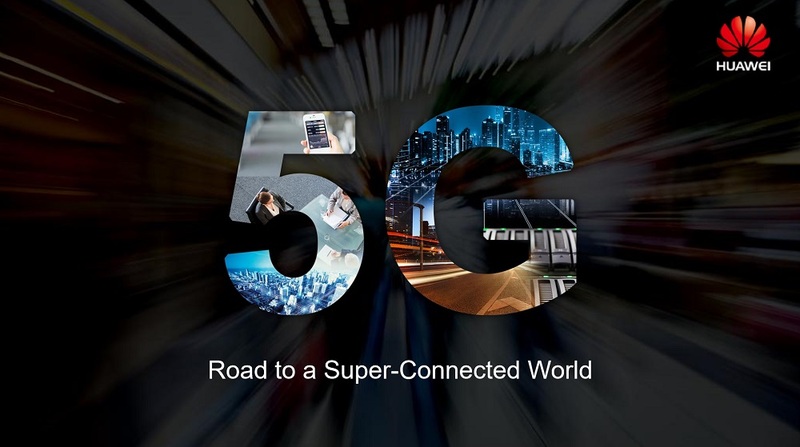 Huawei, the largest telecommunications equipment manufacturer in the world, sees the future in 5G and is working with telecommunications companies as well as other businesses around the world, to prepare for its commercial launch which is expected in 2020. What are the impacts and applications? 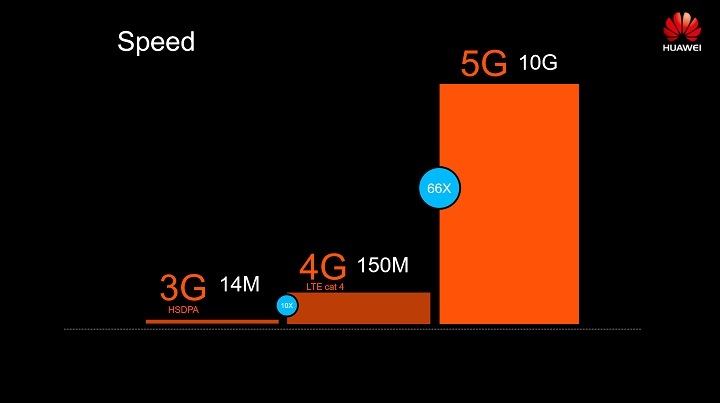 5G is expected to have a target peak data rate of up to 20Gbps but like with previous-generation networks, we’re unlikely to experience that full speed. Huawei believes we’ll get a guaranteed download speed of 100Mbps and an upload of 20Mbps. Reliability will also improve and we can expect single-digit latencies. This is still significantly better than what we’re getting from our telcos nowadays. Considering the quality of this connection, we can expect to cause a huge impact in different industries, one which is social media. Users will soon be able to upload more high-quality content on the internet. Soon you will be able to upload and stream videos in 4K resolution with ease. We’ll also find more high-quality 360-degree and mixed reality (AR/VR) content online. Since we’re no longer hindered with slow connections, it’s easier for users to create and consume content. 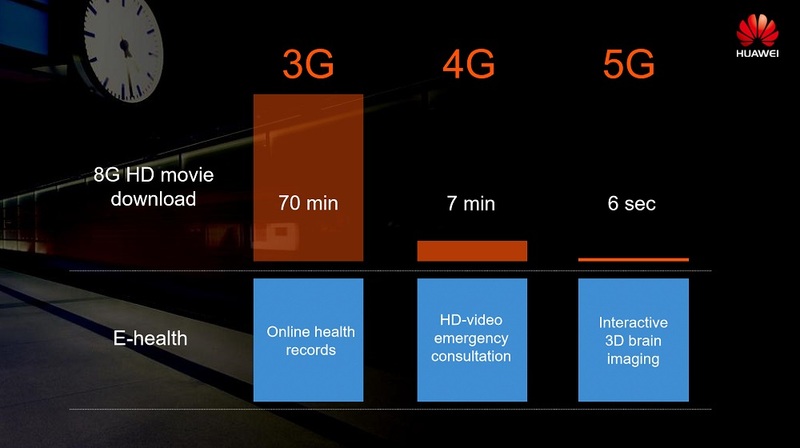 Huawei also sees 5G change how our smartphones work. It could help usher cloud assisted cameras with real-time video processing, no longer relying on the smartphone’s GPU to provide effects. Mobile gaming will also benefit from Cloud-assisted gaming. Aside from having a more reliable connection, it would promote the development of Cloud-based games or VR/AR games. Huawei believes that every 5G-enabled phone can be a game phone as most of the processing will be handled in the cloud and the user will just stream the content. This, in turn, will make devices consume fewer resources and more affordable as they don’t require high-end specs. Huawei is also optimistic in VR and AR technologies. With 5G-enabled smartphones and head-mounted display (HMD) or AR Glass, we can take advantage of Cloud VR and expect better experience without increasing cost and power consumption. And these are just a few examples on how 5G will impact affect businesses as well as regular consumers. Other sectors such as education, health, and the government will also benefit from the new 5G network. 1) Chipset – There should be a 5G SoC that will support this new communications standard. 2) Smartphone – Smartphones will house the new 5G-enabled chipsets, and these devices will have a good antenna and heat design, long battery life, and supports cloud-phone architecture. 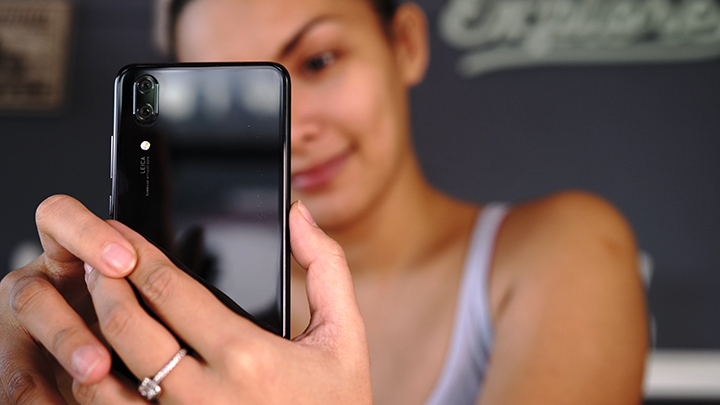 Huawei is expecting 5G-enabled smartphones to be commercially available in 2020. 3) Infrastructure – A strong infrastructure is required to deploy 5G. Huawei has been working with telecommunications companies around the world to help launch their 5G services to customers. 4) Cloud – 5G needs the help of industry players to develop Cloud-assisted computations and services.